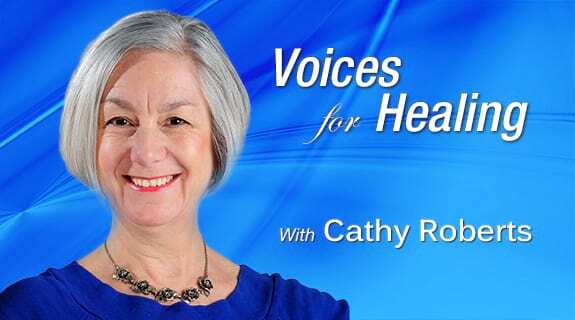 Voices for Healing supports people dealing with loss and change. Our show brings experts who transform loss to people who want to become whole. Serving as wise friends, counselors, and guides, our host and guests help us turn adversity into opportunity. Our vision is to create a diverse community of listeners and guests who learn and teach tools and techniques to help us wake up to who we really are and to become the masters of our own lives.